Operation Grand Heist marks the third major content drop for Call of Duty: Black Ops 4, and there's a litany of new cosmetics and weapons to earn. In this Black Ops 4 Operation Grand Heist guide, we'll be walking you through everything there is to know about the new content, which is only available for PS4 players as of right now. Alternatively, you can check out our additional Black Ops 4 coverage if you need help with anything relating to the base game. There’s our Black Ops 4 Zombies guide, or our full Black Ops 4 Blackout guide for more. Operation Grand Heist went live just the other day on February 19, for PS4 players only. At the current time, it's unknown how long PC and Xbox One players will have to wait until they can play all the new content in Grand Heist. If it's more in depth guides you're after for all the content contained with the Grand Heist Operation for Black Ops 4, look no further than our list below. Throughout the guide below, we'll be breaking down all the new additions through patch 1.13 in Black Ops 4. Be warned that this patch comes in at around 11GB on the PS4, so you might want to set aside some time to download the update for Black Ops 4. But, if you'd prefer to read it all straight from the mouth of the devs, then head over to the Treyarch website. Seen briefly in the trailer for Operation Grand Heist is the new Ghost Town area for Black Ops 4’s Blackout battle royale mode. This area of the map is like an old wild west town, not entirely unlike something you’d find in the middle of Red Dead Redemption. Just below, you can see some gameplay from the Ghost Town area on the Blackout map. It turns out that Ghost Town is actually a remake of the Standoff map from the multiplayer in Call of Duty: Black Ops 2, and there's also a remake of the Buried map underneath Ghost Town. To reach Buried, you need to drop down the giant crevice in the ground, right near the southern end of the town itself. You can see a glimpse of the crevice in the image below. It looks like you'll need to airdrop straight into Buried, as there's actually no way to safely work your way down to the bottom level. 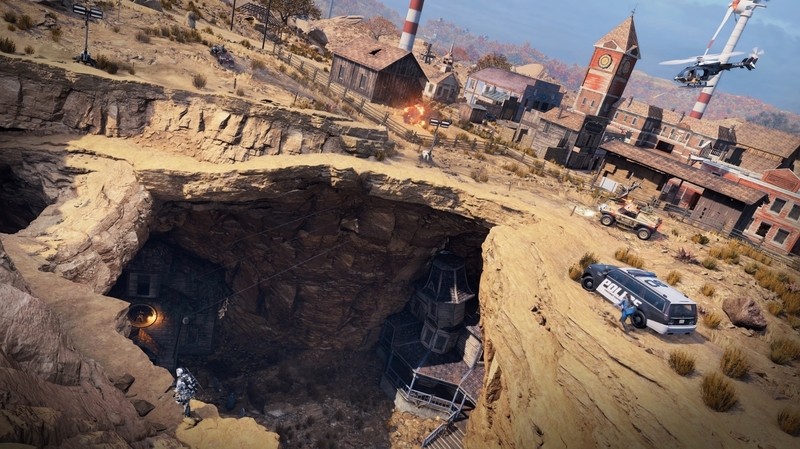 As for the core multiplayer component of Call of Duty: Black Ops 4, there’s several new multiplayer maps contained within Grand Heist. 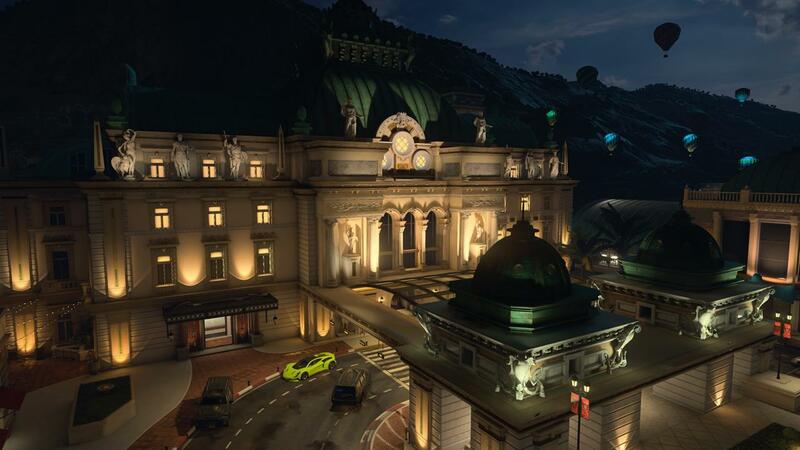 The first of these is Casino, a map spanning multiple levels of a mansion, complete with a grand outdoor entrance to the mansion, meaning we won’t just be fighting on the casino floor. Next there’s Lockup, which takes place in a police HQ, smack bang in the middle of a busy city. We’ll be fighting over the busy lobby of the police building in this map, and also taking to the rooftop areas for a firefight, perfect for any aerial killstreaks. 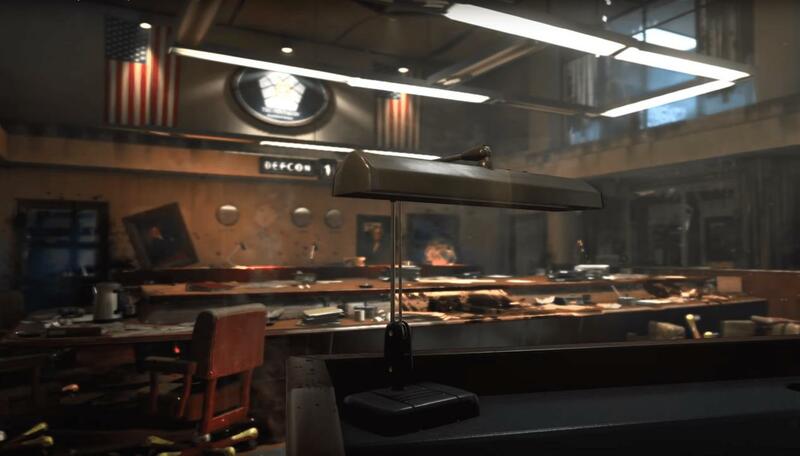 But maps aren't the only new addition to the multiplayer mode of Black Ops 4 in Operation Grand Heist. This new Specialist features a drone that you can manually pilot. When left in any position on the map, it'll automatically mark enemies that fall into its line of sight for you. Outrider's Sparrow bow has a boost to its precision and power, and now comes with explosive bolts that detonate on impact. 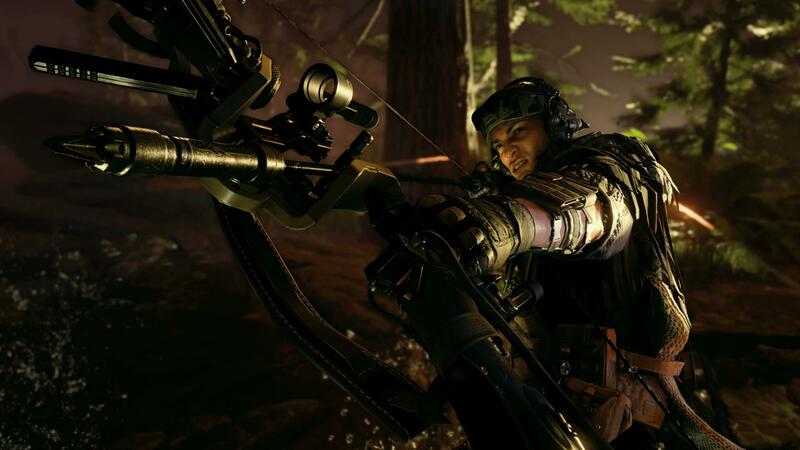 To unlock Outrider for use in Black Ops 4 multiplayer, all you need to do is complete Tier 1 of the new operation within the Black Market. You can catch a brief glimpse of a zombie in the reveal trailer for Operation Grand Heist, and this would be the new Death-Con 5 Gauntlet. In this special mode, four team members will have to survive 30 rounds of challenges in the Classified map, originally available as DLC when Black Ops 4 first launched. 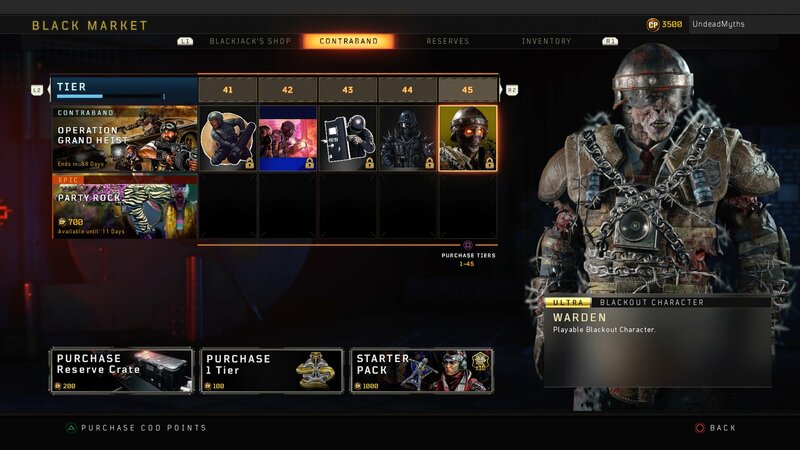 As ever with a new Operation in Call of Duty: Black Ops 4, there's 100 total levels of reward to unlock through the new black market tiers. Just below, we've rounded up some of the more notable rewards in the tiers. 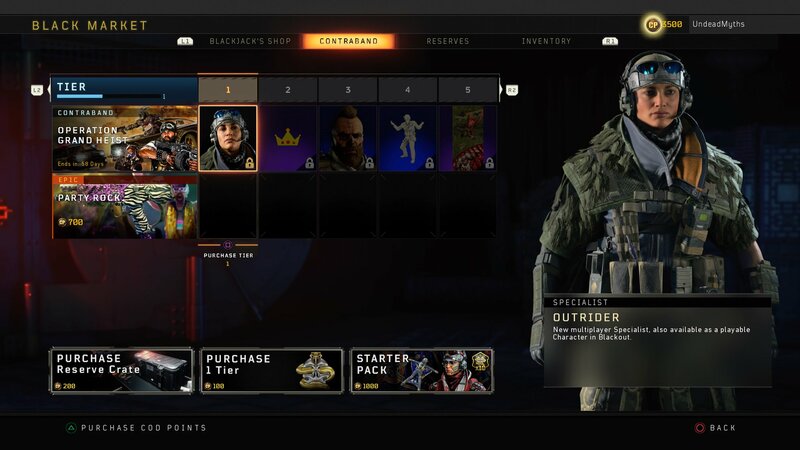 As we mentioned previously, you'll unlock Outrider as a playable character in Black Ops 4 after surpassing tier 1. It's a nice move to frontload the new reward tiers with a new specialist. If you're wondering when you'll unlock the new Cosmic Silverback skin for Black Ops 4, then we've got good news. It turns out the Cosmic Silverback character actually isn't related to the market reward tiers at all. 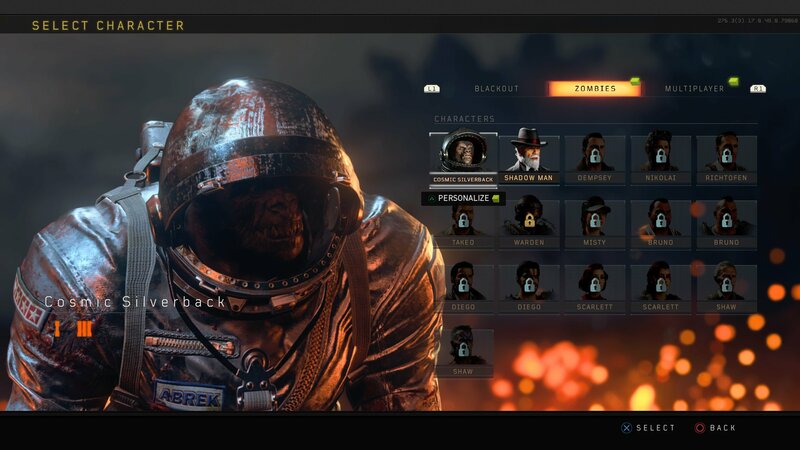 Instead, the character is available in Blackout/Zombies from the moment you're into the game after downloading update 1.13. If you scrubbed through the debut trailer for Operation Grand Heist, you might have seen a playable zombie in Blackout. This is the Warden character, and he's available from market pass tier 45. This is absolutely all the information you need to know about Operation Grand Heist for Call of Duty: Black Ops 4. Now that we’re all done here, you can head over to our Black Ops 4 best places to land in Blackout guide. Tagged with Action,	Activision,	Battle Royale,	Blockbuster,	FPS,	Guides,	PC,	PlayStation 4,	Shooters,	Xbox One.